Are you storing your essential data on SharePoint Server? If yes, then you will need to proactively be auditing permission changes in SharePoint Server. In many cases, employees are given excessive privileges and inadvertently leak, delete or distribute confidential files that they should never have had access to in the first place. To ensure the security of your SharePoint data, it is essential to detect permission changes the moment they occur. 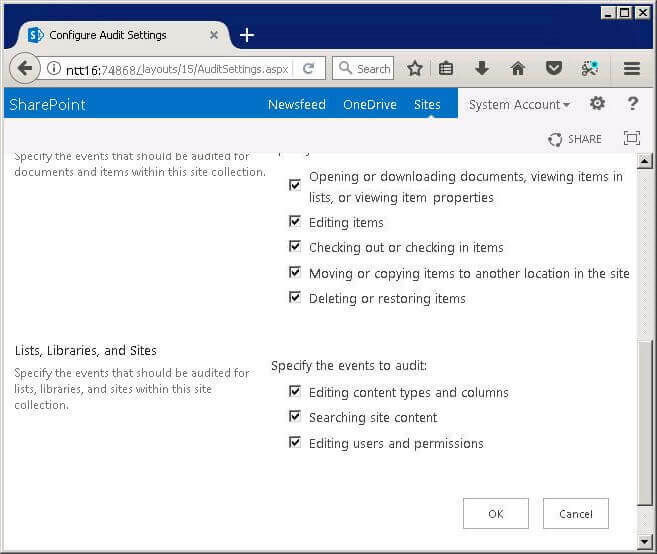 In this article, the steps to audit SharePoint Server’s permission changes are explained through native method and by using LepideAuditor. 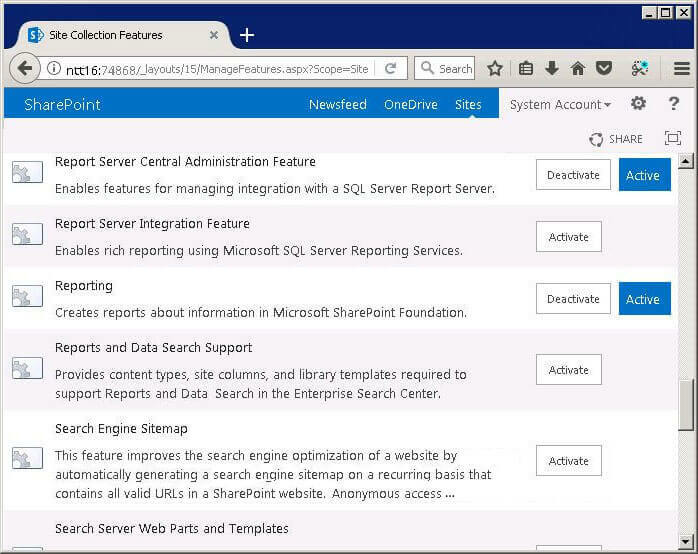 Navigate to “Settings” → “Site Settings” → “Site Collection Administration” → “Site Collections” features → Activate “Reporting”. This step is required only when “Reporting” has not been activated earlier. This step is required if “Reporting” has not been activated earlier. If you have already activated reporting, you can skip this step. To find out whether reporting has been enabled or not, go to “Site Collection Administration” and check whether the “Audit log reports” is visible or not. 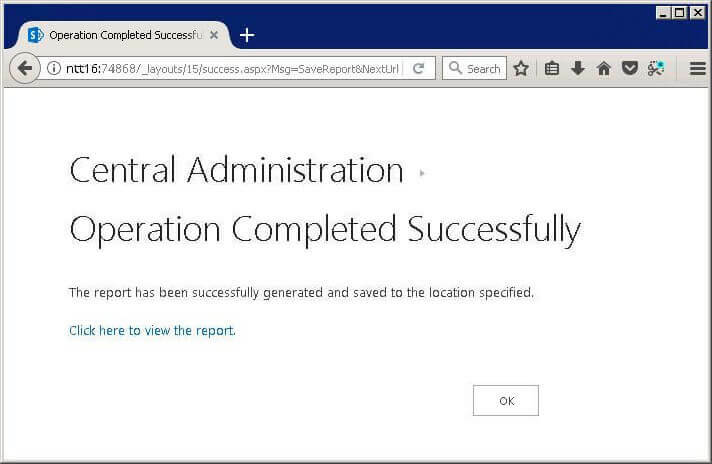 The “Operation Completed Successfully” page appears, click “click here to view the report” link to save the report on the disk. The following screenshot shows the native permission change report opened in Microsoft Excel. The following are the drawbacks of the native auditing. Keeping track of the configuration and content can be complicated. Lacks the facility to store data from multiple SharePoint Servers in one centralized and secure database. Predefined reports lack flexibility as it is difficult to search changes based on object path, users and resource. Filtering and sorting the reports is also not easy. SharePoint is an incredibly useful and powerful solution, but in large organizations keeping up with permission changes can be a little difficult and time-consuming. LepideAuditor for SharePoint generates real-time reports for all configuration changes made to SharePoint Server. 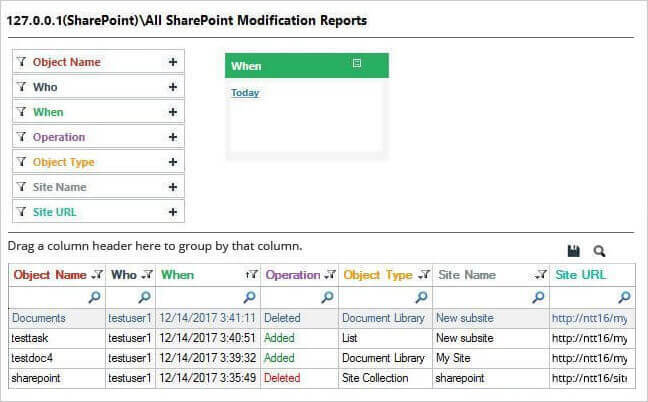 You can audit multiple SharePoint servers through one console and store audit data in one centralized and secure database. 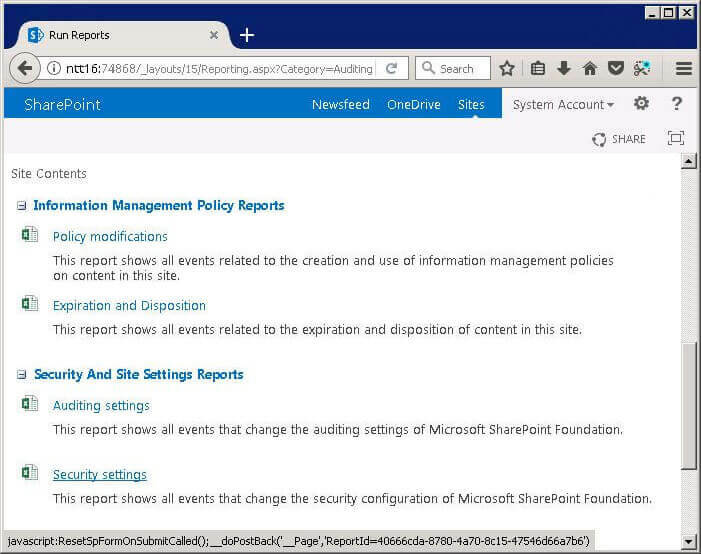 Following is a screenshot of “Permission Modified” report that shows the permission changes made in SharePoint Server. 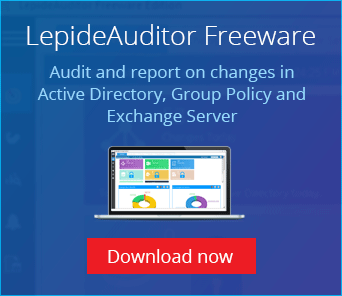 Click below to start your free trial of LepideAuditor and see how it lets you audit your SharePoint Server.